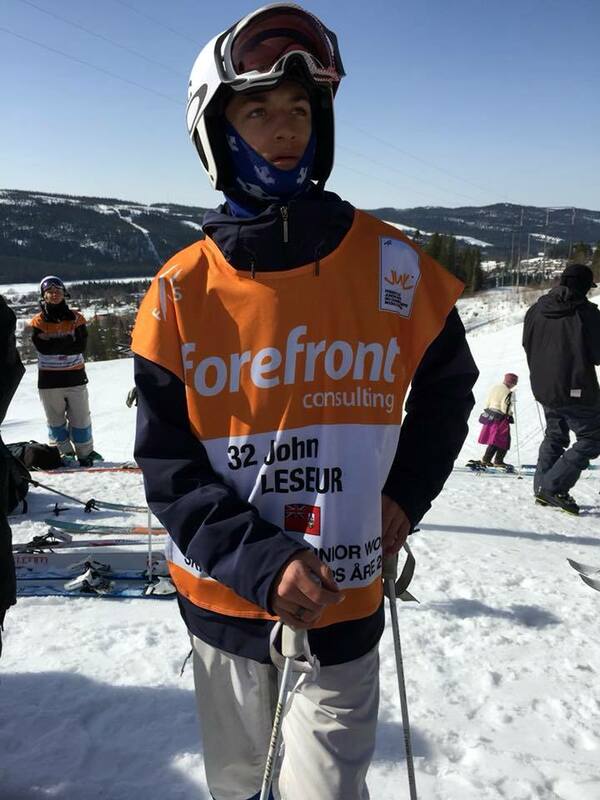 John Leseur began competed at the 2019 COMP Vail Valley Moguls on the Cookshack Course in Colorado. Competing in the Men’s Moguls Freestyle on Day One Leseur would compete against 75 other Men in the Division. Leseur a Bermuda Winter Olympic hopeful would finish 1st in his Age Group Class and 5th overall with a score of 81.28. William Feneley won the event with a score of 84.02, Landon Wendler was second recording a score of 83.93 and So Matsuda was third with a score of 83.18.